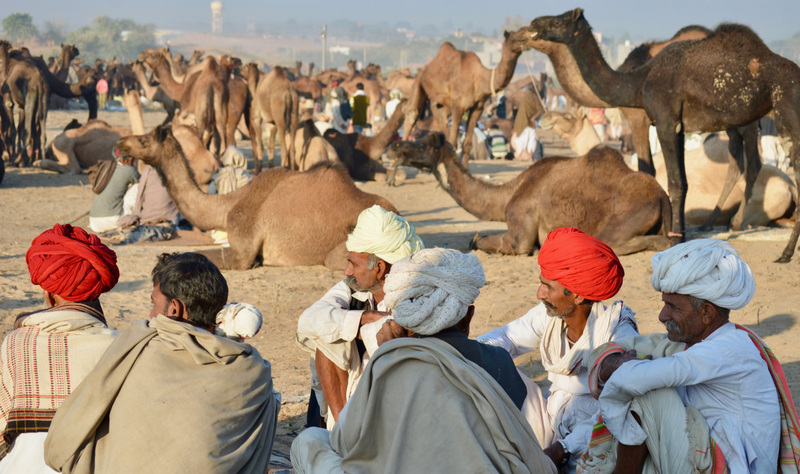 Pushkar Camel Fair is one of India’s most highly-rated travel experiences. An epic carnival visited by over 400,000 people from all over the world, it attracts more than 10,000 camels, horses and cattle for trading, races and various spectacle competitions. It brings rural traders and villagers from different parts of Rajasthan. 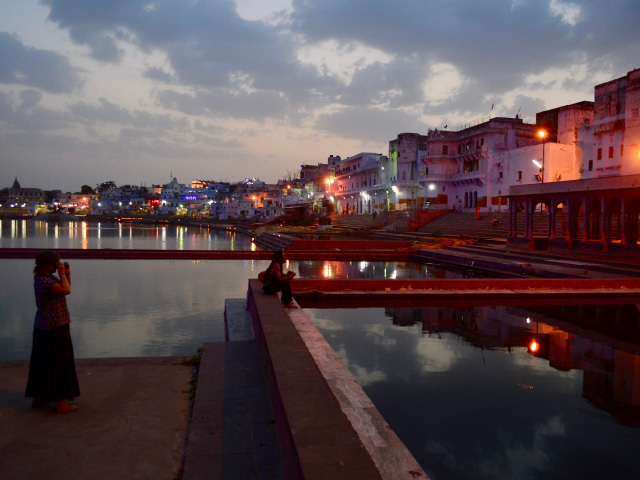 Pushkar is a ‘Hindu city’ which is famous for having the only ‘Brahma Temple’ in the world. This tour largely focuses on history and culture of India with a life-time experience of witnessing Pushkar Camel Festival. Get amazed by competitions organized in the festival like Longest Moustache competition, Cricket match and a ‘Camel Beauty Pageant’. 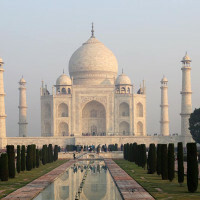 Along with this unique experience, undertake the famous Golden Triangle journey through Agra, Jaipur and Delhi, thus giving you an unforgettable introduction of these classical and incredible cities that define the culture and heritage of Northern India. We will take you through the ‘hustle n bustle’ of Old Delhi with enthralling Rickshaw Ride and Lutyen’s Delhi, showcasing Qutab Minar, Humanyun’s Tomb, India Gate with panoramic tour of city. 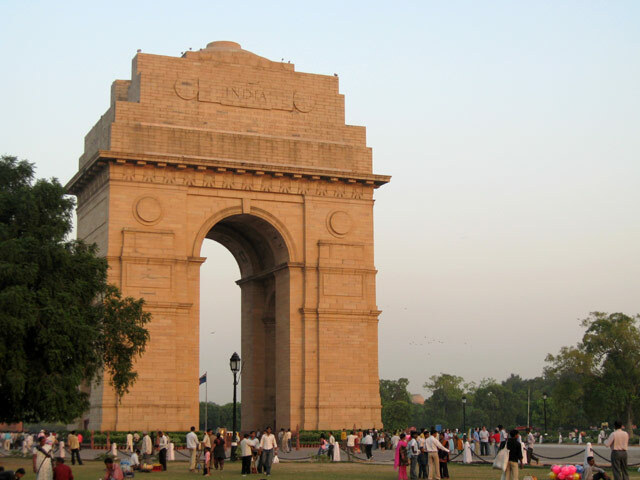 Delhi – the ‘Capital City of India’ boasts important historic monuments and modern day architecture with pride. Then come on a date with Epitome of Love – ‘Taj Mahal’ at sunset that would leave you captivated with its glory with its colours and the majestic piece of art influencing not only the whole place, but your mind and heart. Visit the Ghost Town – ‘Fatehpur Sikri’, the first planned city of Mughals in India. It was deserted due to water scarcity in the region. 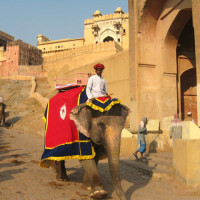 Then enter the desert state of India: Rajasthan which bears incredible culture, heritage and traditions. Enchanting grandeur of Amber Fort, Jal Mahal and Hawa Mahal in Jaipur, also known as ‘Pink City’, are prominent sights of this Capital City of Rajasthan. 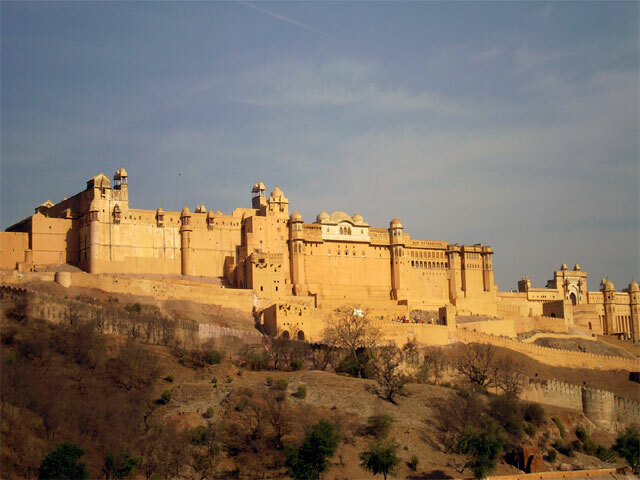 Jaipur is a heritage city dating back to 18th century and a modern metropolis. Follow our Pushkar Camel Fair with Golden Triangle Tour for an astonishing and stupefying familiarization to India not as tourist but a traveler with travel companion. Arrive in Delhi. You’ll be met at the airport and transferred to your hotel to relax. 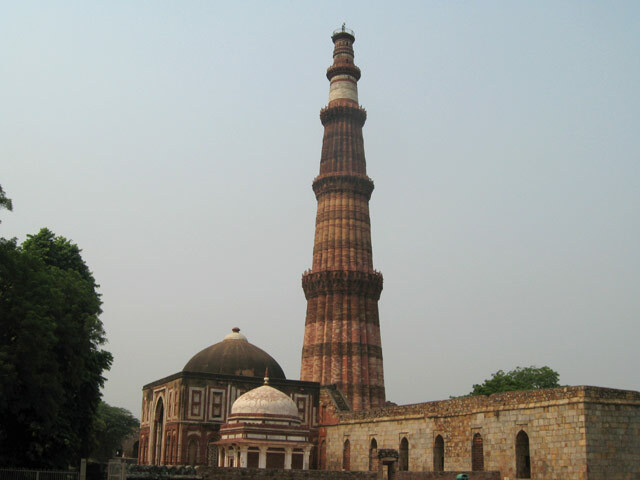 Begin your half-day New Delhi sightseeing in the afternoon. Visit to 16th Century Humanyun’s Tomb, Qutab Minar Tower, India Gate, drive past majestic Parliament Houses and Jantar Mantar Observatory. Evening is free to explore nearby areas. Overnight in Delhi. 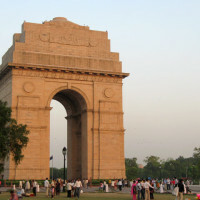 Note: If your flight arrives late in the evening on Day 1, local sightseeing scheduled for New Delhi will be covered next day in full day sightseeing on Day 02. 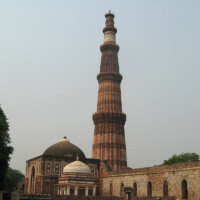 After breakfast, embark on Old-Delhi sightseeing tour. 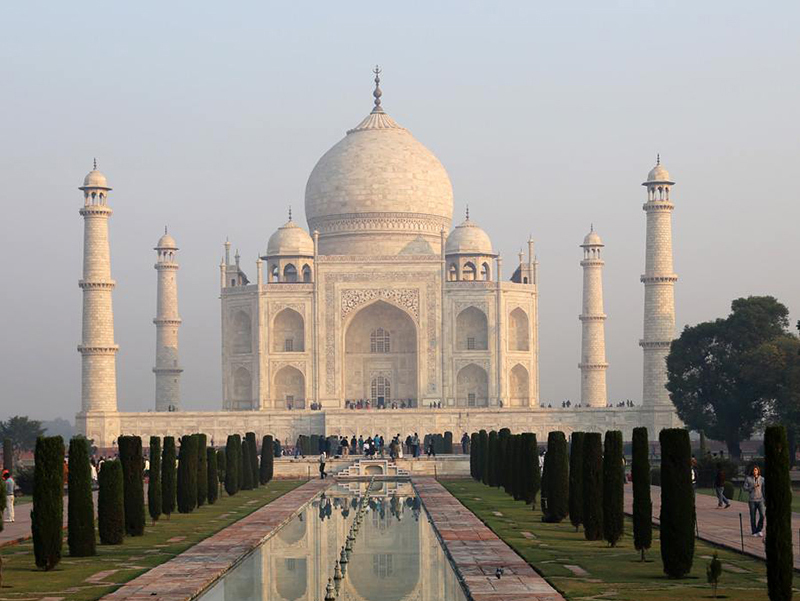 Visit the enchanting RED FORT and JAMA MASJID, the largest mosque in India. Experience the cacophony of ‘Chandni Chowk’ Market, where from we take a Rickshaw ride through narrow crowded lanes. Overnight in Delhi. After breakfast, drive to Jaipur. En-route visit FATEHPUR SIKRI –the ruins of 16th century Mughal capital city build by Akbar. Arrival in Jaipur by evening with some time for relaxation. (Approx. 25okm/5+ hrs drive)/.Overnight in Jaipur. Note: If time permits, option of visiting Laxmi Narayan Temple (also known as Birla Temple) in the evening. Visit the iconic places of Jaipur, the capital city of Rajasthan state. Vist Amber Fort located on the hilltop. Later visit Hawa Mahal, Jantar Mantar Observatory, the City Palace with its museums and art galleries. Evening is free time to explore the city own your own. Overnight at Jaipur. 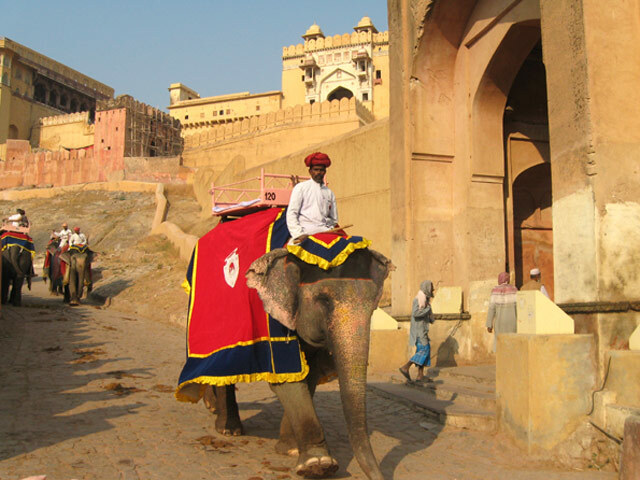 Note: Option is available for those who wish to ride the Elephant when climbing upto Amber Fort. Also in the evening, you can watch a Bollywood movie in famous traditional Raj Mandir Theatre. After breakfast, leave Jaipur and proceed to Pushkar. 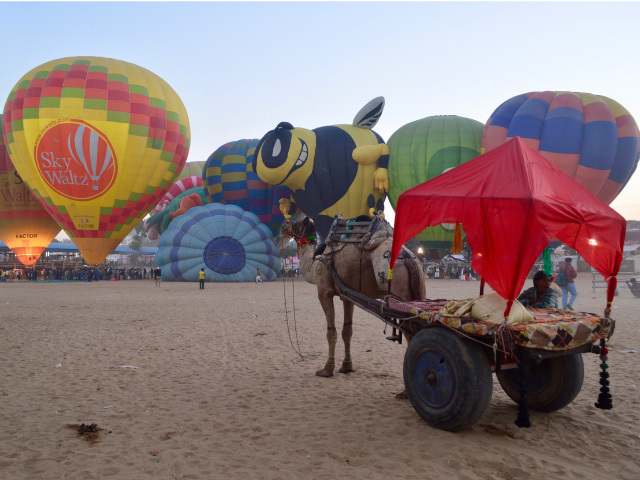 Once a year, Pushkar holds the world-famous Camel Fair where thousands of traders, villagers, breeders, farmers descend from various parts of Rajasthan. 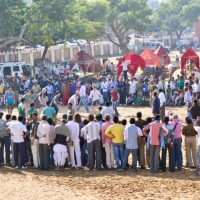 You have a whole afternoon to watch fair, where you can see trading of livestock, camel races and other events such as Cricket, Tug-of-war, Camel beauty pageants and other contests such as the long moustache among the men. You may also wish to try a camel ride and enjoy the celebration come to recess as the sun-set views over the surrounding hills. Overnight stay in Tent Hotel – en-suite bath. Distance approx 150km/3hrs. 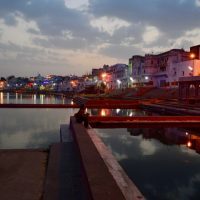 Pushkar is a spiritually significant place for Hindus being the site of only temple of Brahma (the lord creator of universe), located along a lake, which makes it one of the most sought for Hindu places in the country. First hike up to Savitri Temple located at the top of a Ratnagiri hill. 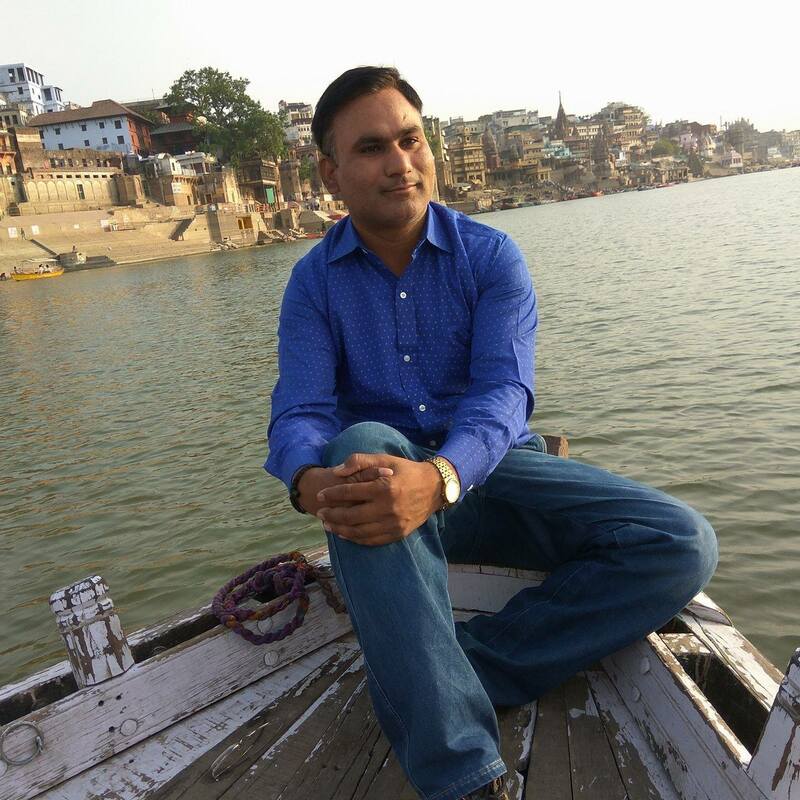 Then later visit Lord Brahma’s temple, Pushkar Lake and also see the sacred Hindu ceremony performed by the local priests. 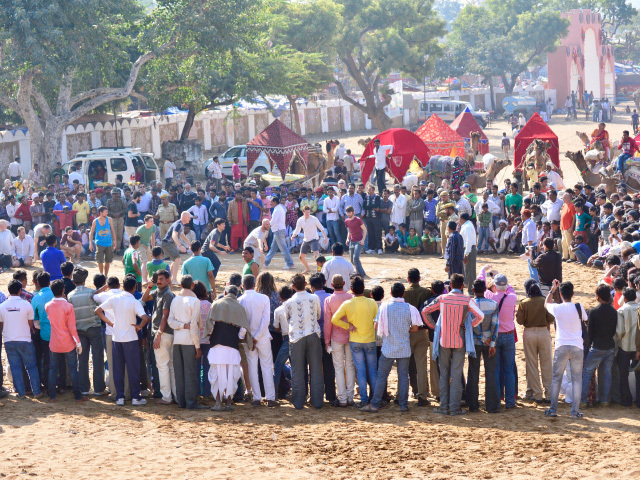 Thereafter, explore the Pushkar Fair. Overnight in Tent hotel. After breakfast, drive short distance (15km) to Ajmer, where we visit a Sufi shrine of early 13 century Sufi saint Moinuddin Chishti, a pilgrimage destination. 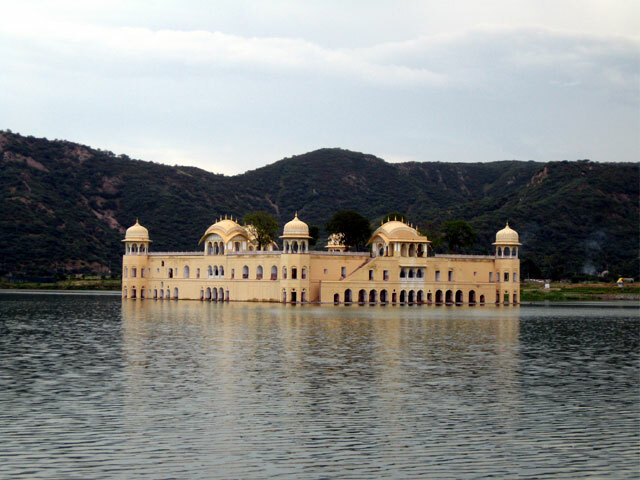 Driving past, we also see Ana Sagar Lake and Nasiyan Jain Temple from outside. At 3:45pm, board the Ajmer Shatabadi Express train which travels via Jaipur to Delhi, arriving late in the evening (10:40PM). Transfer to the hotel in Delhi. Note:You will be served light snacks, tea-coffee and dinner during the train journey by Indian Railways which is part of the train ticket price. 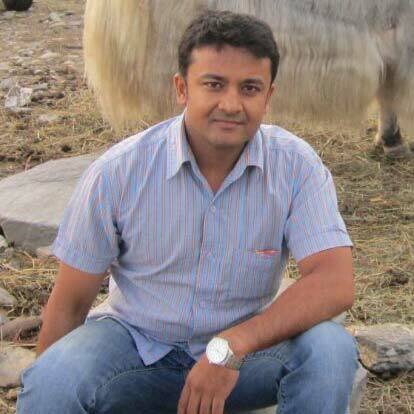 All meals while stay in Pushkar. 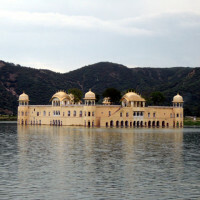 Trip AccommodationCombination of 4-5 Star Deluxe Hotels and Heritage Hotel in Jaipur. Royal Desert Camps in Pushkar. Starting from $1690 Per person. 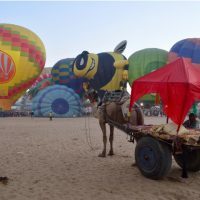 04 Nov, 2019 12 Nov, 2019 Pushkar Camel Fair 2019 Open Book now! International airfare ‘to and fro’ Delhi. Tipping- ‘Entirely a personal gesture’. Expenses of personal nature like laundry, phone calls, etc. Combination of Heritage and modern hotels. Tour will be accompanied by our experienced tour guide having indepth knowledge of Indian Culture, History and life of local inhabitants.